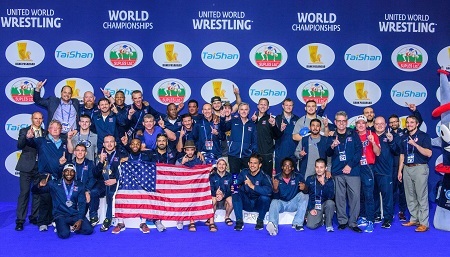 OPRO is an Official Sponsor of USA Wrestling through the 2021 season. The sponsorship designates OPRO as the Official Mouthguard of USA Wrestling. Along with their current partnerships with the Ultimate Fighting Championship (UFC), Wrestling Canada Lutte, England Boxing, GB Taekwondo, and many other international combat sport organizations, OPRO’s partnership with USA Wrestling firmly positions the organization as the “go-to” mouth guard brand for combat sports.